3 Bedroom Semi Detached House For Sale in Luton for Offers Over £280,000. This spacious and corner plot home offers fantastic living arrangements and is located in the family area of Farley hill close to local shops, schools and easy access to transport links. This immaculate home has been refurbished and includes an entrance hall, spacious dual aspect living room, stunning kitchen, downstairs shower room, utility room, three well-proportioned bedrooms and a family bathroom. 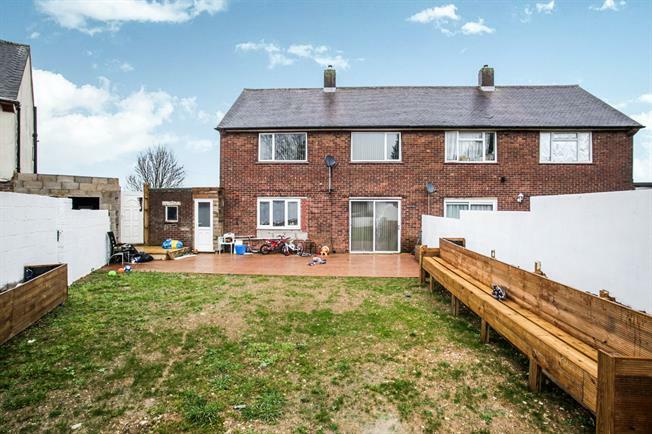 Externally the property offers a sizeable garden offering a pleasant decking area and to the front there are simply stunning views overlooking Luton.